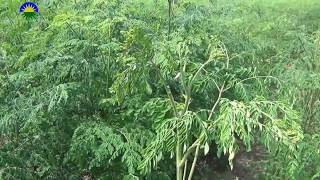 Moringa or moringa oleifera ,is becoming more and more popular each day. 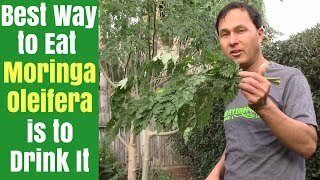 It is a fast growing, deciduous tree which is native to India. 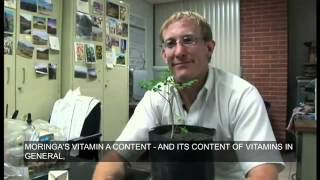 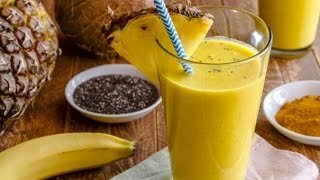 It’s widely cultivated in tropical and subtropical areas all over Asia, South America and Africa. 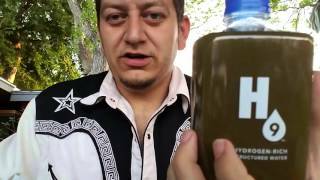 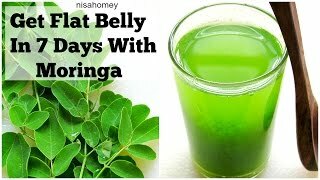 How do I drink Moringa?